Home visits are only for those patients who are truly housebound or too ill to attend. The best place for patients to be seen is at the surgery where we have the equipment and staff to deal with problems. 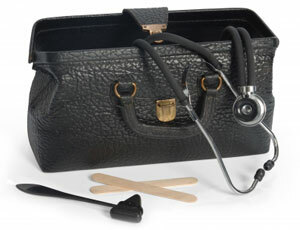 Home visits will be performed by the duty doctor for that day who may not be your usual doctor. When asking for a home visit please be prepared to give some details of the problem to the reception staff so that the doctor can judge the urgency. The doctor may telephone you back to discuss the visit. Requests for home visits should be made before 10:00 except for emergencies and on 01723 582297.